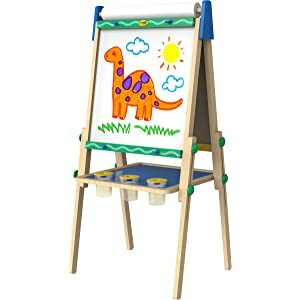 *AMAZON DEAL OF DAY! 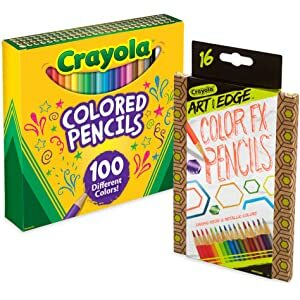 * BIG SAVINGS on Favorites from Crayola!! 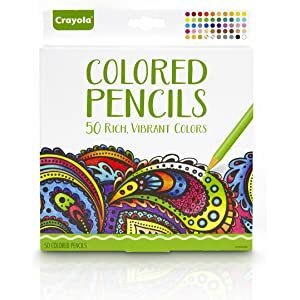 Amazon Deal of the Day – BIG Savings on Favorites from Crayola! Shop NOW for the BEST Selection – Items WILL SELL OUT! 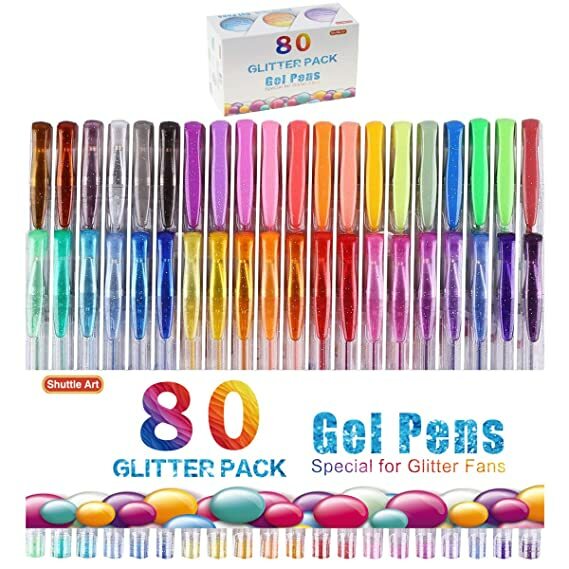 Amazon – Shuttle Art 80 Colors Glitter Gel Pens, 40 Colors Glitter Gel Pen Set with 40 Refills just $6.99 after Code (Reg $13.98)! 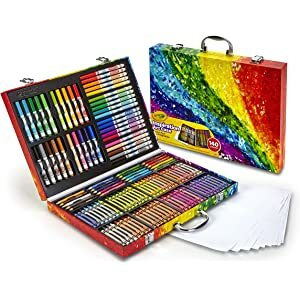 Kids love these! 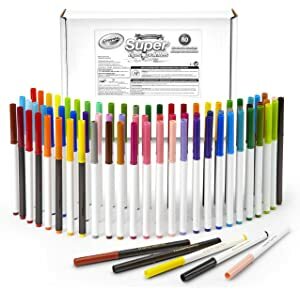 Score Shuttle Art 80 Colors Glitter Gel Pens, 40 Colors Glitter Gel Pen Set with 40 Refills for $13.98 – $6.99 with promo code LTNOZJRE = just $6.99 with FREE Prime shipping or free shipping with $35 purchase on Amazon! 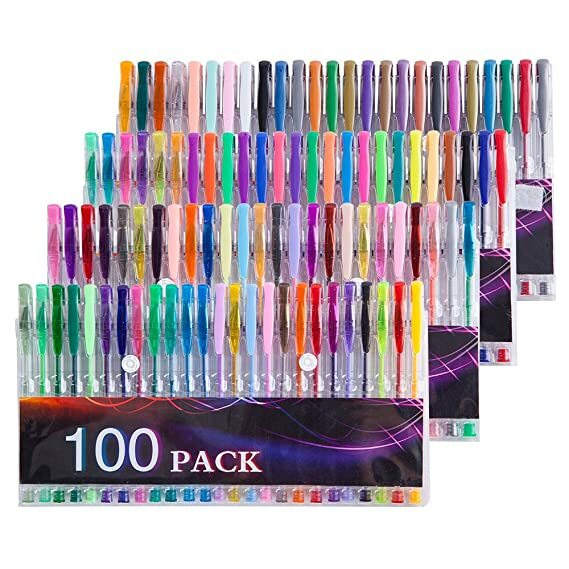 You can order multiple gel pen sets at the discounted price in the SAME transaction! *HOT PRICE! 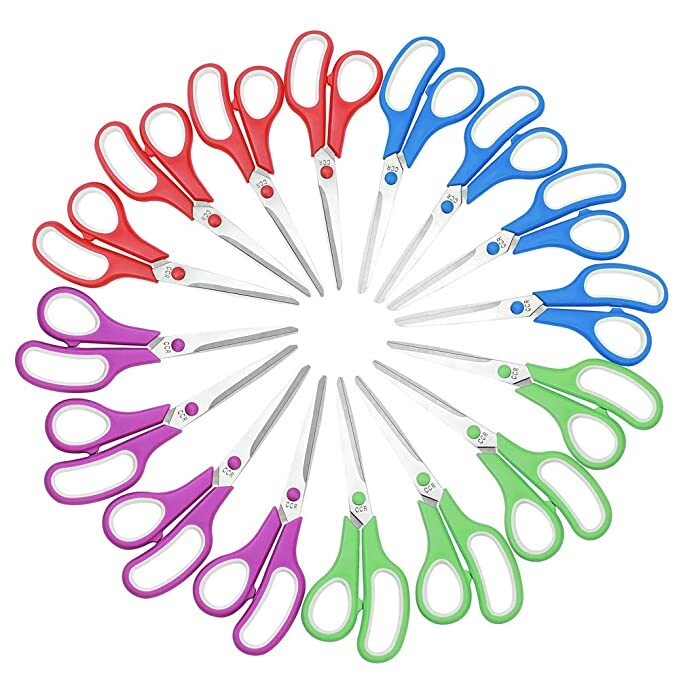 * Amazon – CCR Scissors 8 inch Soft Comfort-Grip Handles Sharp Blades, 16-Pack just $12 after Promo Code (Reg $39.99) + FREE Shipping! 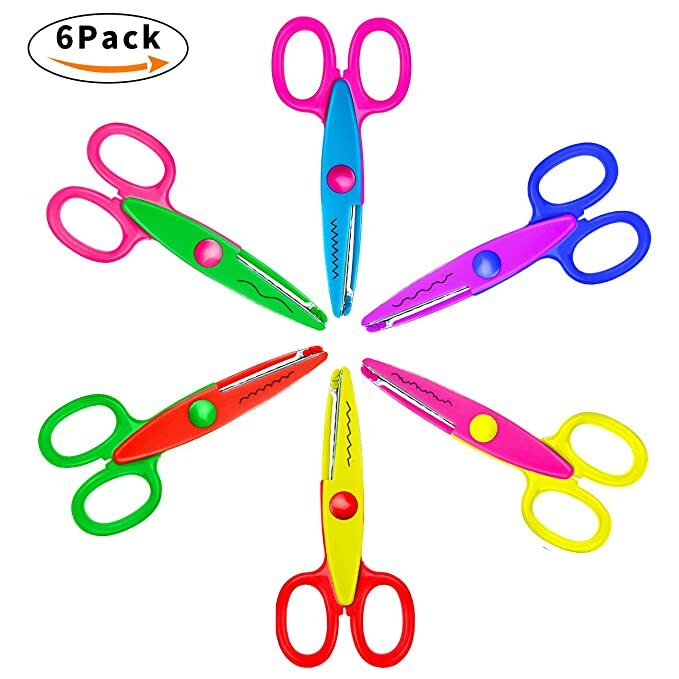 Pick up CCR Scissors 8 inch Soft Comfort-Grip Handles Sharp Blades, 16-Pack on Amazon for $39.99 – $27.99 with promo code OVP368PP at checkout = just $12 with FREE shipping! Prime Members can choose FREE ONE-DAY shipping! 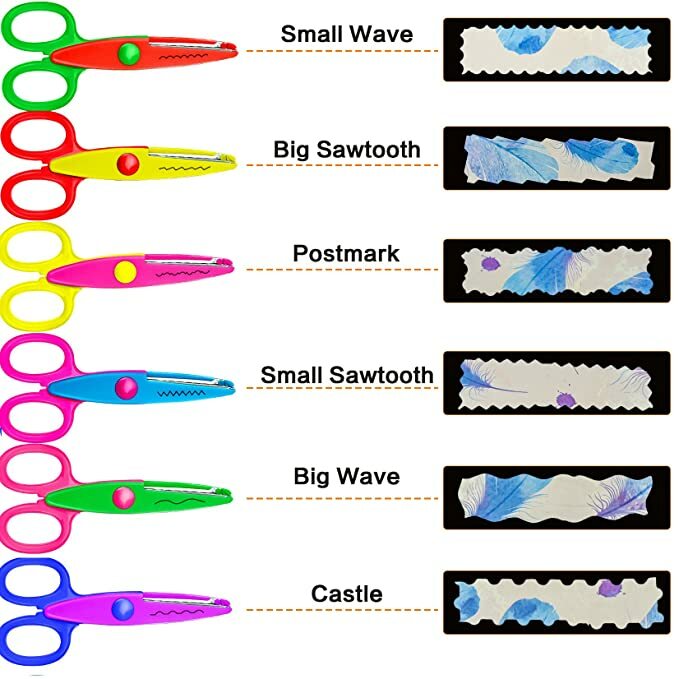 You can order multiple sets of scissors at the discounted price in the SAME transaction! UPDATE: Amazon is only letting this one be purchased as an ADD-ON item 😦 So you will need to spend $25 to get free shipping (including this item). Great rainy/snowy day activity! 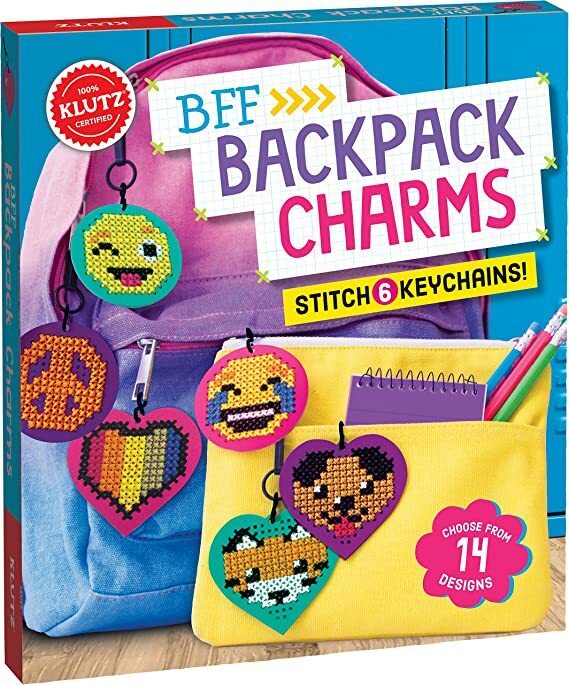 Score Klutz Bff Backpack Charms for just $3.58 (Reg $19.99?!) on Amazon! *HOT! 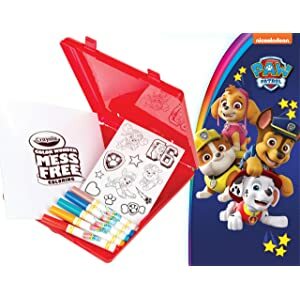 * Michaels – 100 Piece Kids Art Set By Creatology™ just $1.50 after Code + FREE in-store pickup!! Stock the gift closet! 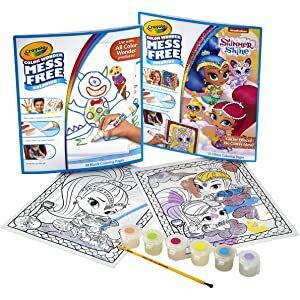 Snag the 100 Piece Kids Art Set By Creatology™ for $2 – $.50 with promo code 25JOYW = just $1.50 + FREE in-store pickup! *HOT! 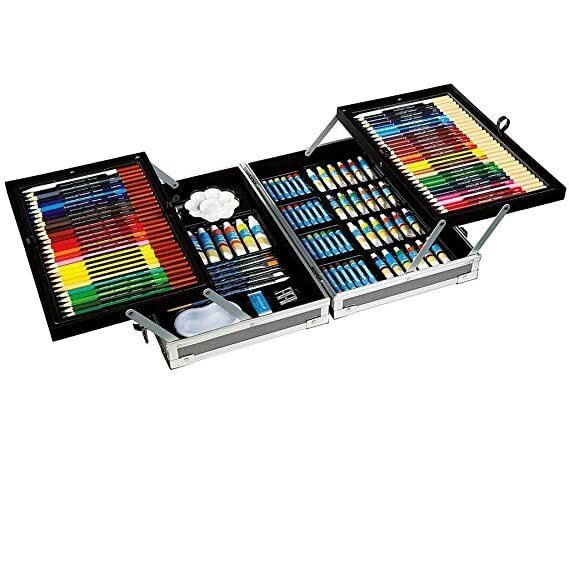 * Michaels -All-Media Art Set By Artist’s Loft™ just $15 after Code (reg $59.99) + FREE Shipping! Nice set – great price!! Snag the All-Media Art Set By Artist’s Loft™ for $20 – $5 with promo code JOLLY25W = just $15 (Reg $59.99) + FREE Shipping! TODAY 12/8/18 only! 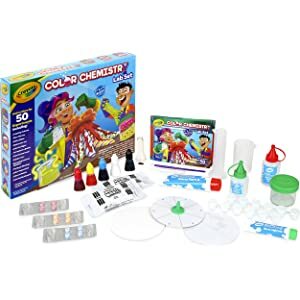 Compare to $43.49 on Amazon! *BEST PRICE! 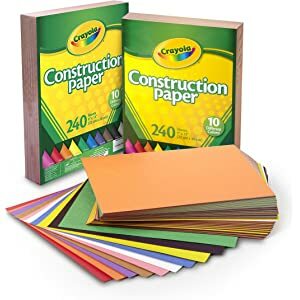 * Amazon – ALEX Toys Craft Eco Crafts Scrapbook just $7.04!! 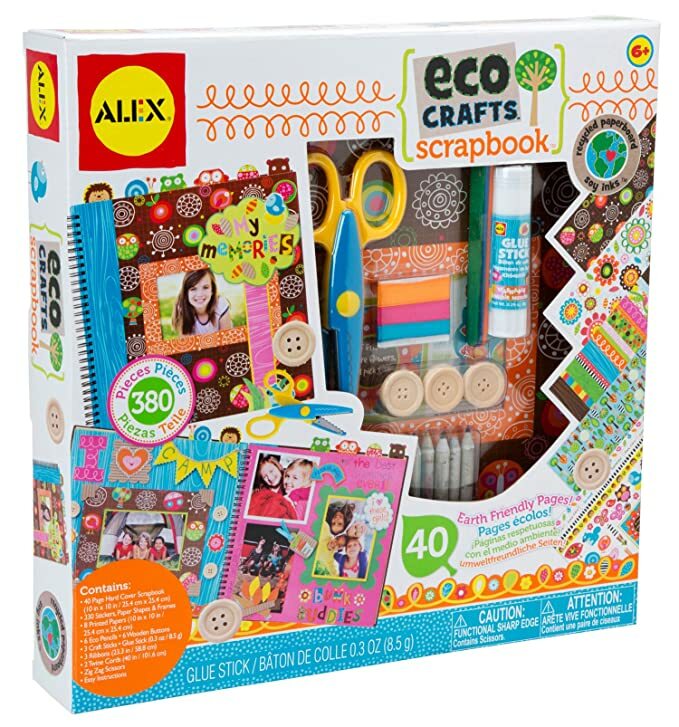 BEST PRICE on the ALEX Toys Craft Eco Crafts Scrapbook at just $7.41 – 5% coupon on the product page = just $7.04 with FREE Prime shipping or free standard shipping! *HOT! 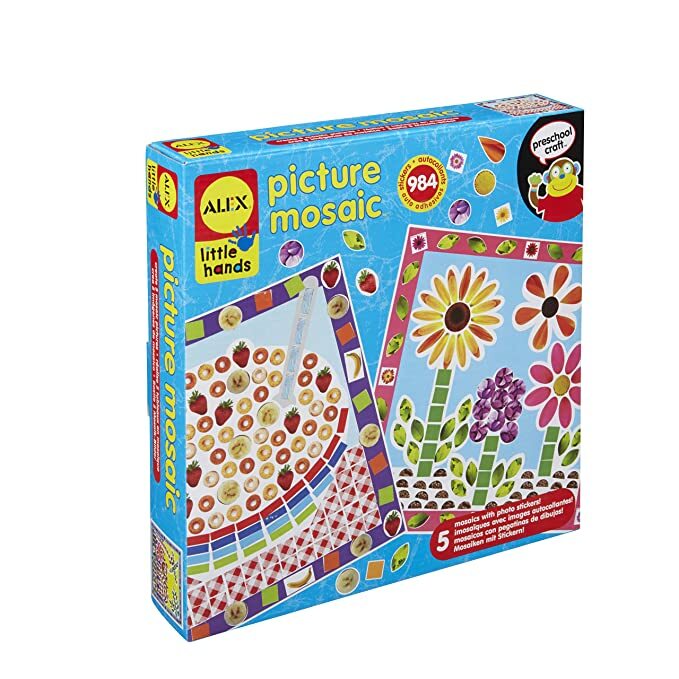 * Amazon – ALEX Toys Little Hands Picture Mosaic just $4.33 (reg $12)! 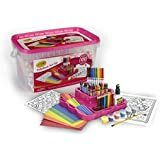 Score the ALEX Toys Little Hands Picture Mosaic for just $4.33 (reg $12) on Amazon with FREE prime shipping or free standard shipping. No limit! *PRICE DROP! 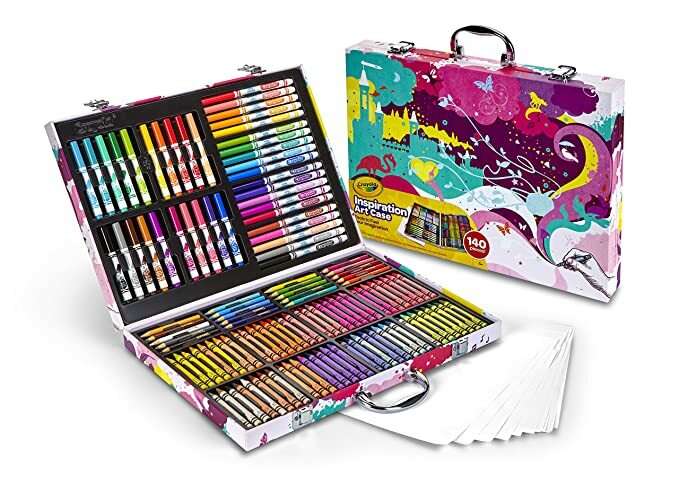 * Amazon – Darice 80-Piece Deluxe Art Set just $11.99 (Reg $39.99)! Great gift idea! 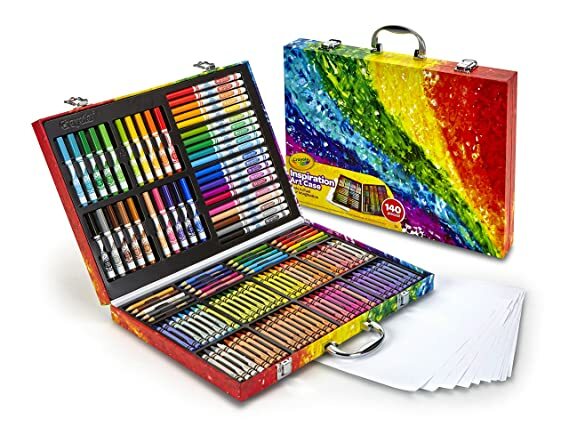 Snag the Darice 80-Piece Deluxe Art Set for just $11.99 (Reg $39.99) on Amazon with FREE Prime shipping or free standard shipping! 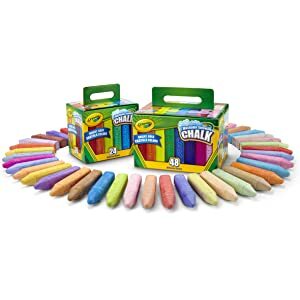 *AMAZON DEAL OF THE DAY! * Amazon – Save up to 35% (or MORE!) 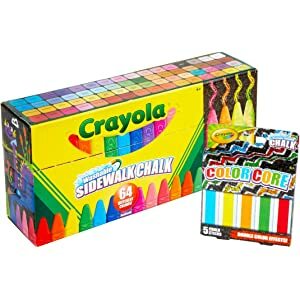 on select Holiday favorites from Crayola!! 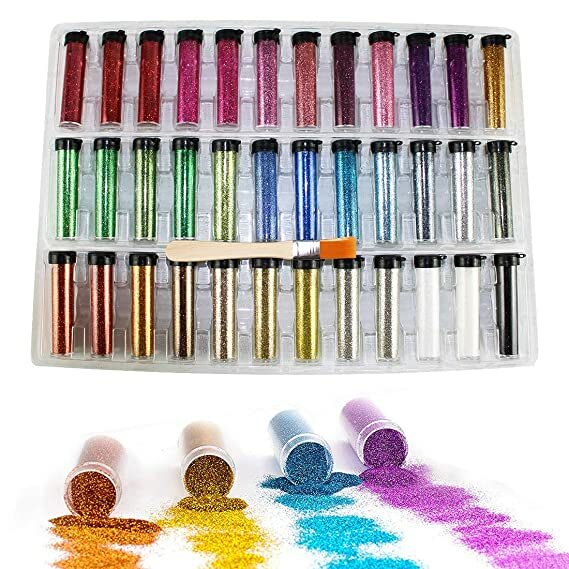 Amazon Deal of the Day: Save up to 35% (or MORE!) 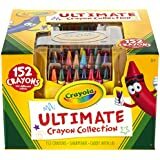 on select Holiday favorites from Crayola!! Click Here to shop the Sale! HURRY – items WILL SELL OUT! 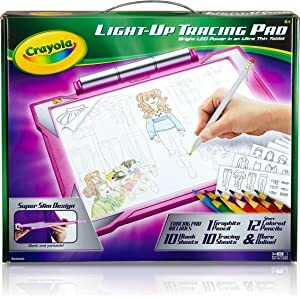 Crayola Inspiration Art Case, Pink Portable Art Studio, 140 Art & Coloring Supplies just $13.81 (Reg $24.99)! 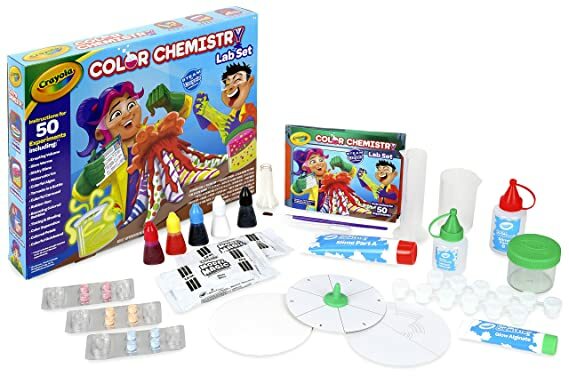 Crayola Color Chemistry Set for Kids, Steam/Stem Activities just $12.99 (Reg $24.99)! 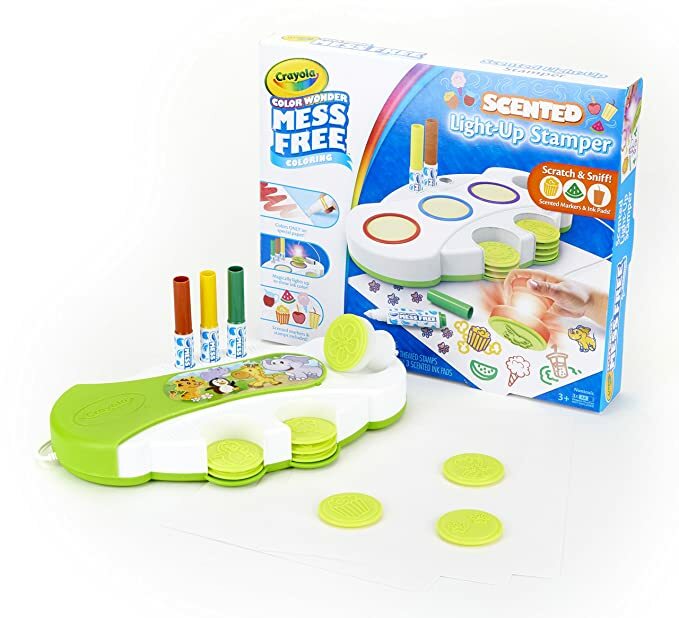 Crayola Color Wonder Light Up Stamper with Scented Inks just $8.72 (Reg $19.99)! 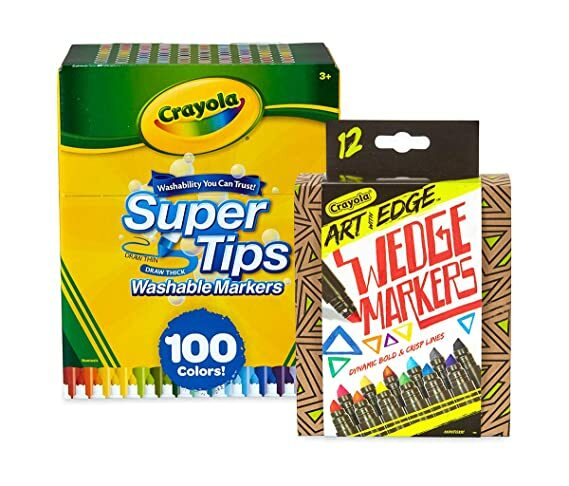 Crayola 100 Ct Supertips/Art with Edge Marker Bundle Washable Markers (Amazon Exclusive) just $10.72 (Reg $16.49)! Plus MORE MUCH! Click Here to shop! *BEST PRICE! 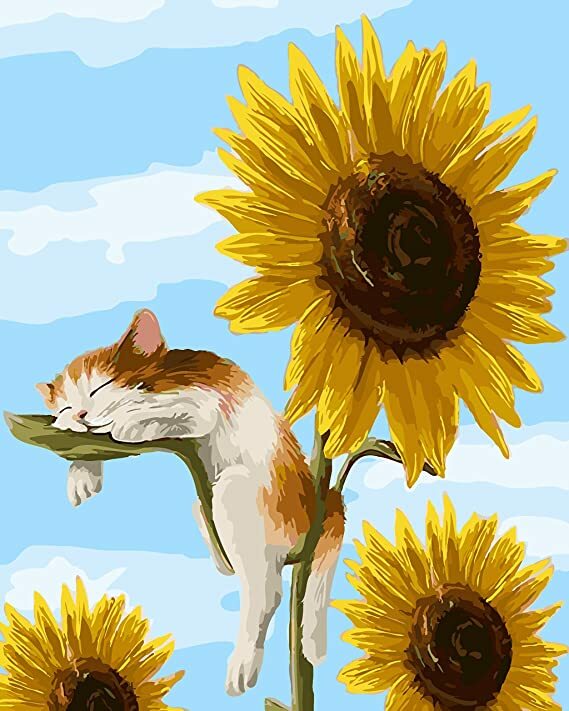 * Amazon – Paint by Sticker Kids: Zoo Animals: Create 10 Pictures One Sticker at a Time! Paperback just $4.49 (reg $9.95)! 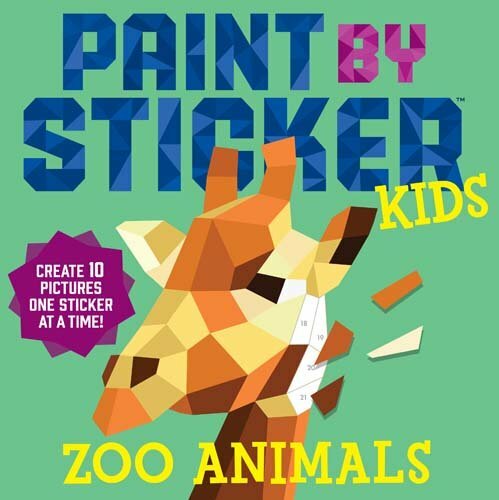 BEST PRICE on the Paint by Sticker Kids: Zoo Animals: Create 10 Pictures One Sticker at a Time! Paperback for just $4.49 (reg $9.95) with FREE Prime shipping or free shipping with $35 purchase! 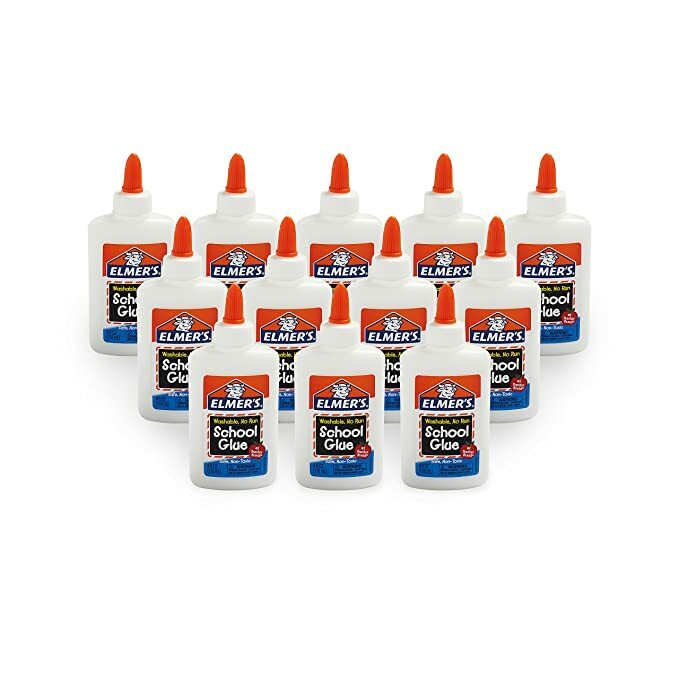 Pick up Elmer’s Liquid School Glue, Washable, Pack of 12 for just $6 on Amazon! *HOT! 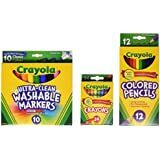 * Amazon Deal of the Day – Save up to 30% or MORE on select Back to School essentials from Crayola! 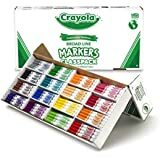 Amazon’s Deal of the Day – Save up to 30% or MORE on select Back to School essentials from Crayola!! Shop NOW for the BEST selections, items will SELL OUT! 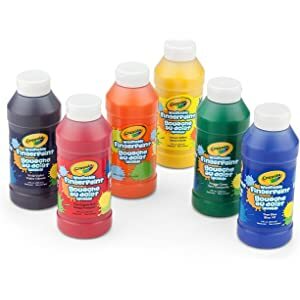 Amazon – Paint By Number Kits just $7.19 after Code (Reg $12.99)! 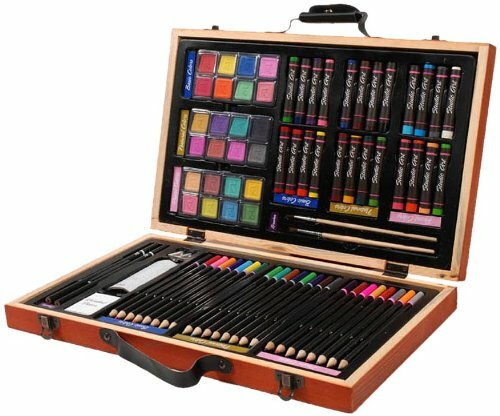 Includes pre-printed Canvas, Set of Acrylic Paints & Set of Brushes! These look really nice! GREAT reviews, too! 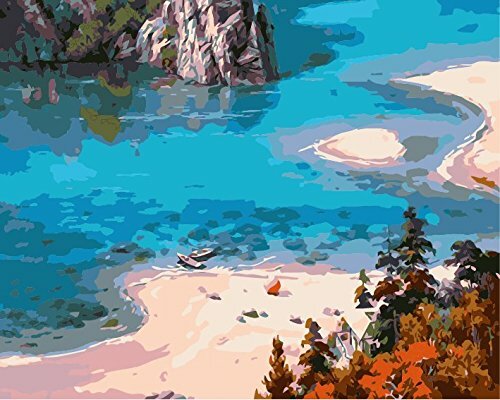 Snag a Paint By Number Kit for $12.99 – $5.80 with promo code QPOO8XCW = just $7.19 with FREE Prime shipping or free shipping with $35 purchase on Amazon! 2: EASY PAINGING: easy to-follow instructions, everyone can be artist. 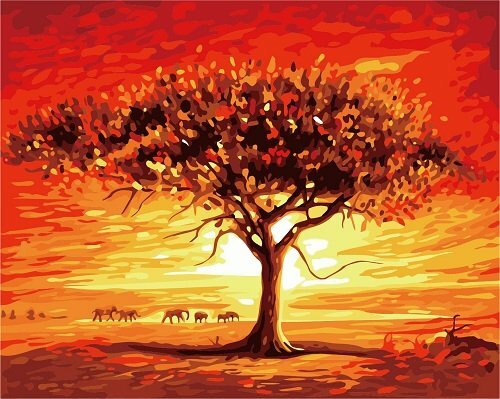 DIY a piece of oil painting for home decoration. 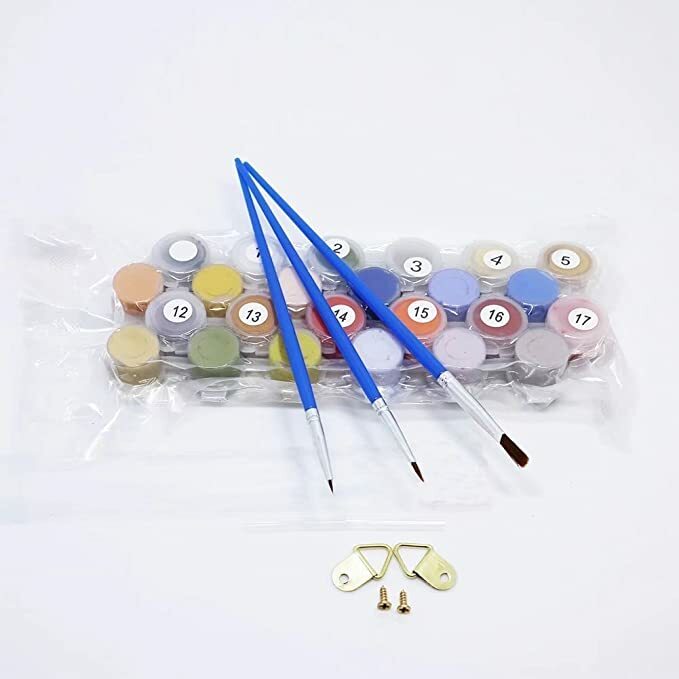 3: DIY OIL PAINTING – This number painting kit is not finished, need to paint by yourself, make you feel like a painter.